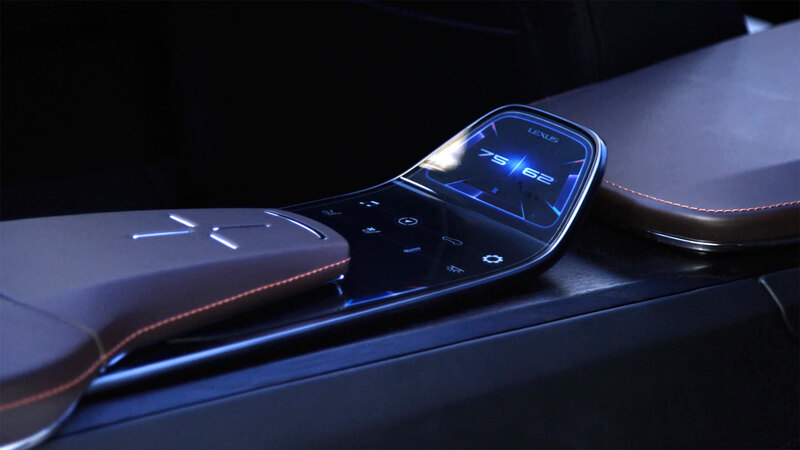 It’s never a good idea to read too much into a concept, but this is a new interpretation of the Lexus Remote Touch controller — instead of a trackpad or a mouse, the interface is four buttons arranged in a cross. 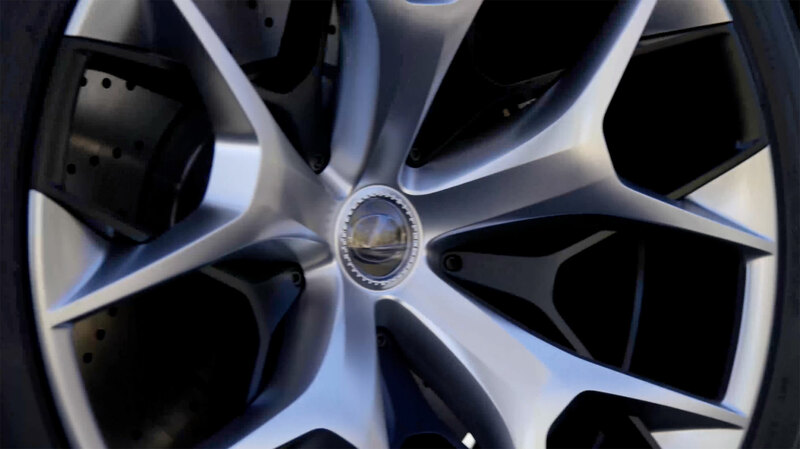 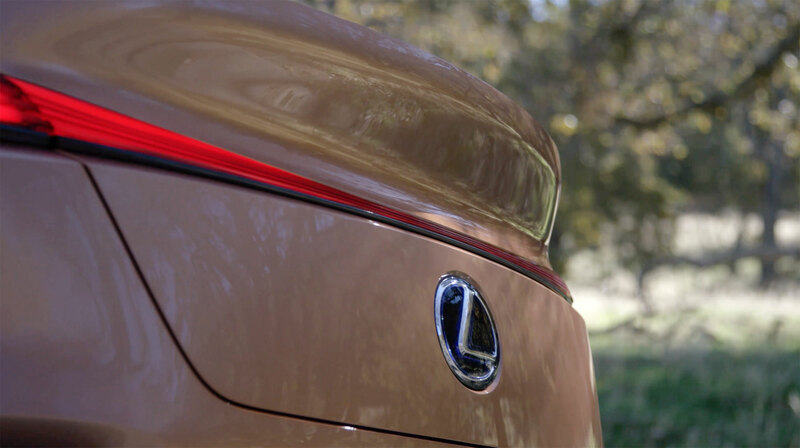 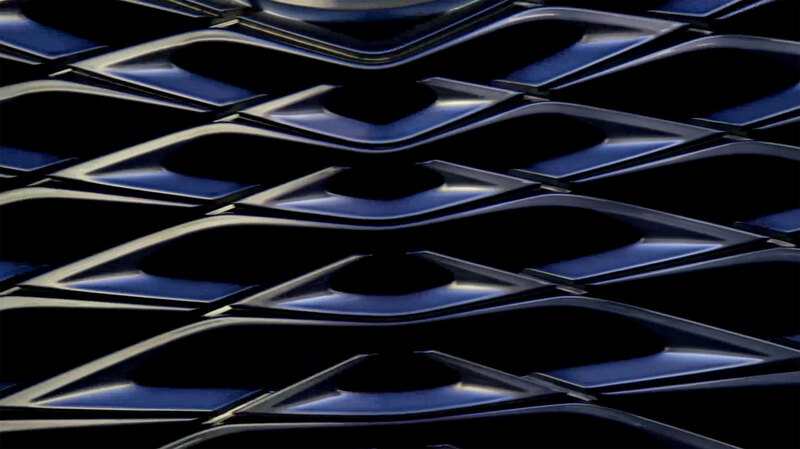 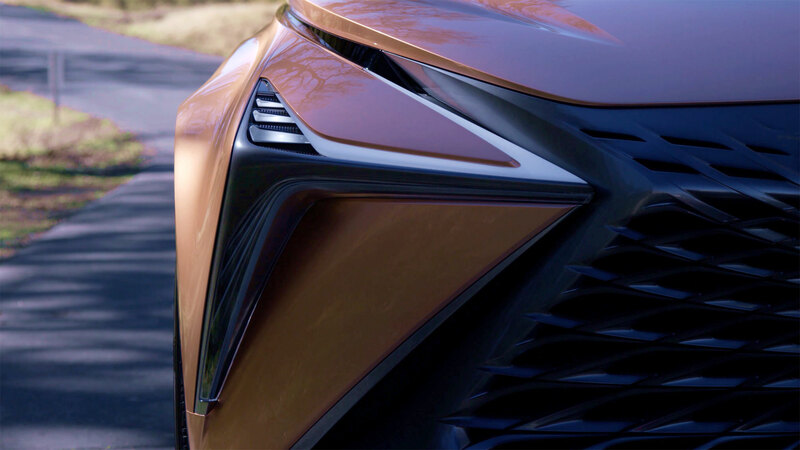 Lexus has pulled out all the stops with the lead-in to the LF-1 Limitless reveal tomorrow, and every indication points towards a concept that can stand side-by-side with the LF-LC and LF-FC concepts that preceded the LC coupe and new LS sedan. 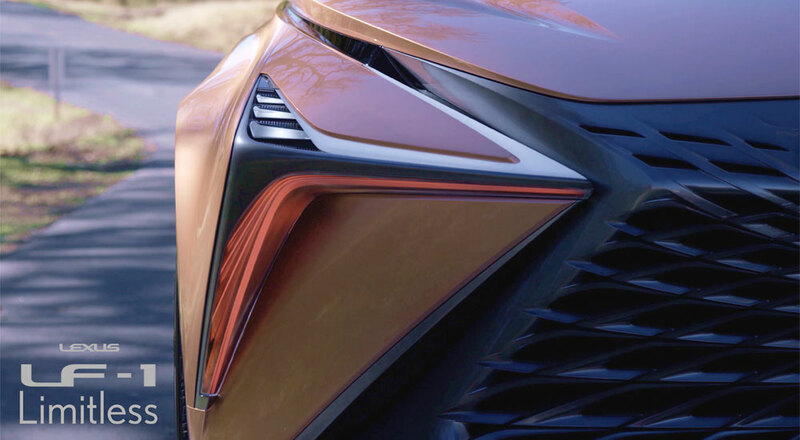 Tomorrow can’t come soon enough.